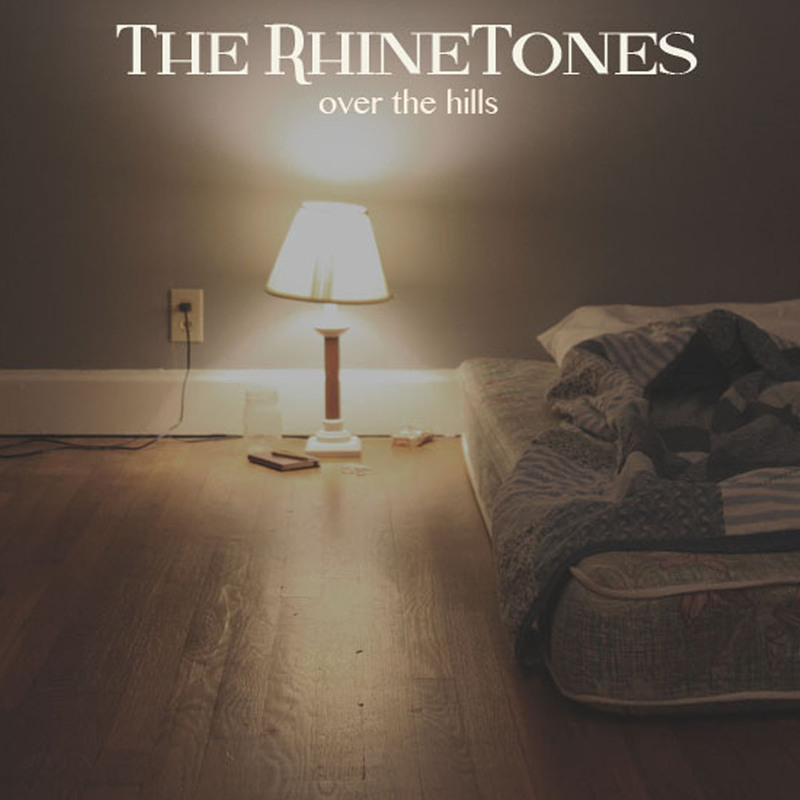 Ambivalence, vulnerability, and a bit of redemption are all at the forefront of Americana duo the RhineTones‘ new EP Over The Hills, a six-song release that embraces life’s shades of gray. Texas-born siblings and Nashville transplants Michael and Samuel McBurnett never pretend to have all the answers. Rather, their blend of country, folk, and blues is enriched by their willingness to acknowledge and address feelings of uncertainty. That quality is on full display in the EP’s folky title track. The slow-rolling instrumentation mirrors the narrator’s internal conflict. Keenly aware of the frustration others feel toward him (“I guess I’ve worn out my welcome…I think I’ll be moving on to a house I made my home”), a young wanderer expresses his own desire to obtain something greater in his life. At the same time, he has difficulty deciding how to turn his dreams into reality. “That moon shines over the hills/And I can’ t see the dawn,” he admits. Many adults (or soon-to-be adults) find themselves at similar crossroads and can emphasize with the rambler’s sense of being adrift in a world of possibilities. Similarly, the narrator of the romantic, but not overly sentimental, ballad “Released” must also confront the unknown as he questions whether he can trust a potential significant other. “Would you stay with me if I burned down all the bridges that kept me safe?” he quietly wonders. The confident fiddle provided by Christian Sedelmyer throughout the song contrasts strikingly with the narrator’s initial cautiousness. The slight hitch in Michael’s lead vocals ably captures both the man’s wariness and tentative hope: “I won’t rest until I find something that’s real/and I think I just found that with you.” The willingness of the character to expose himself to potential heartache marks a shift from fear to a place of strength. Other recording highlights include the sweet and wistful “Wish Me Luck” and the reflective “Hey Old Man.” For those that are not familiar with the RhineTones, Over The Hills serves as a beneficial primer to the duo’s sound and potential. Relying on lyrical simplicity, close harmonies, and mostly restrained arrangements, the RhineTones are far from flashy. However, the beauty of the pair’s work resides in their understanding that a simple pause can resonate as strongly as a high note. Giving their audience time to process and appreciate their songs displays a type of confidence that those who encounter their compositions (and return to listen again) will take away something worthwhile from the experience.